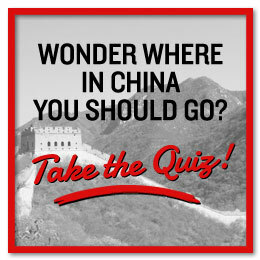 Home >> China Travel Quiz - Where should you go? 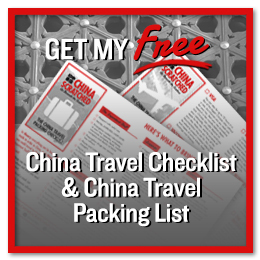 Honestly answer the questions below, and you’ll get the answer to where in China you should travel to. Very non-scientifically based on your personality. Will you agree? How do you deal with crowded places? 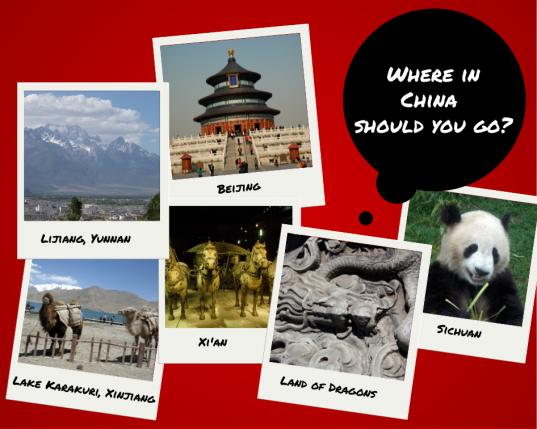 What kind of landscape do you want to see in China? How interested are you in the religious practices of the places you visit? How important are luxurious hotels, fancy restaurants and hot nightclubs for your travel experience? I love a touch of decadence, where I stay, eat and party! How important is it to stay active while on holiday? Is shopping considered working out? What kind of evening performance would you sign up for? How interested are you in history? A time machine is on the top of my wish list! I love hearing the stories and seeing the sites with my own eyes. eat as much exotic food as possible - Snake, silk worms and fried crickets - bring it on! 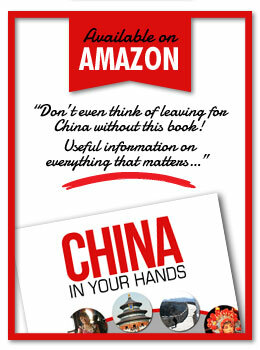 China – A Winter Wonder Land?